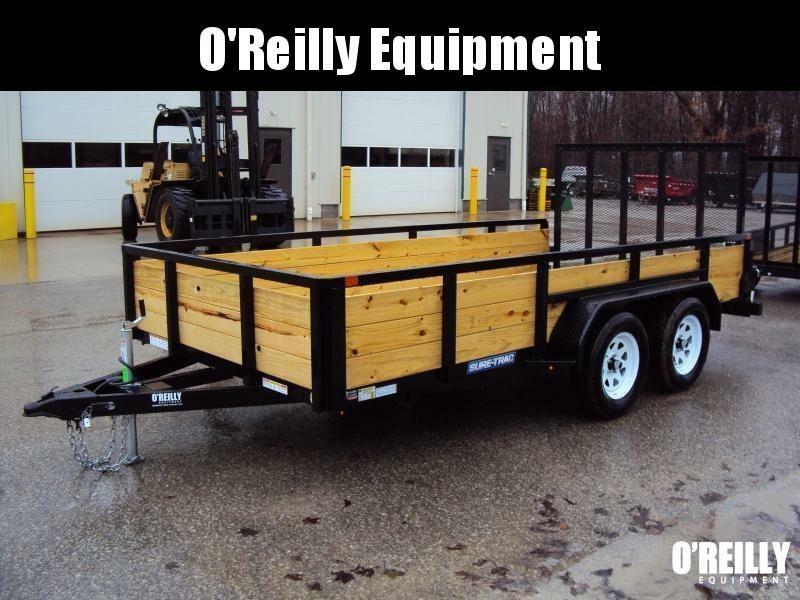 Utility trailers do it all. 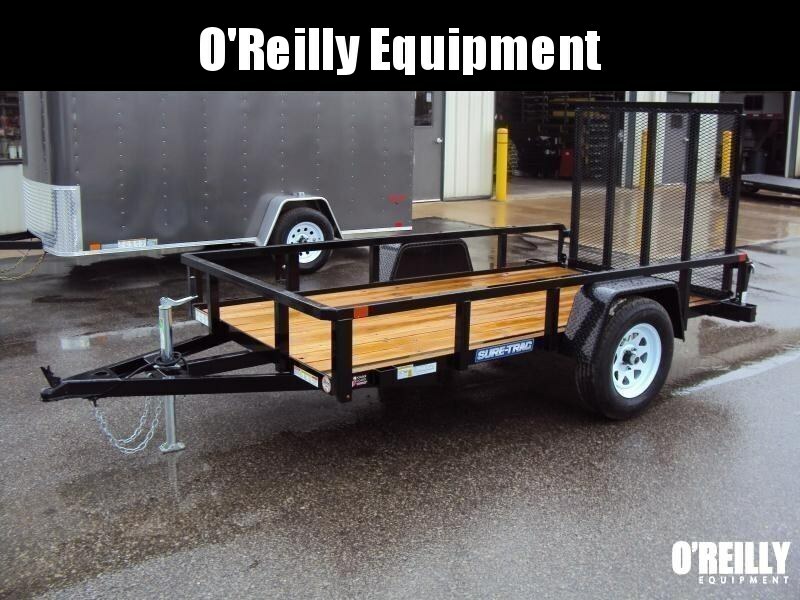 From carrying materials to the work site to transporting your ATVs, a quality trailer can make or break your trip. 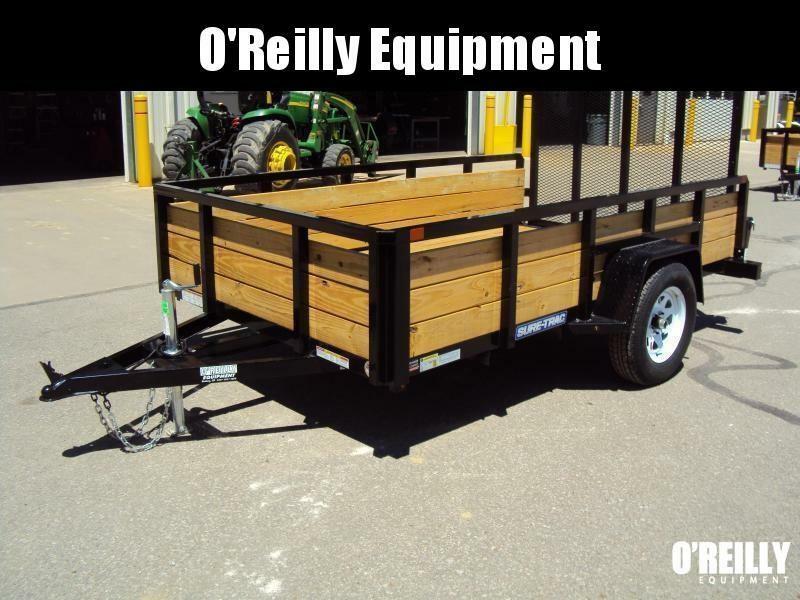 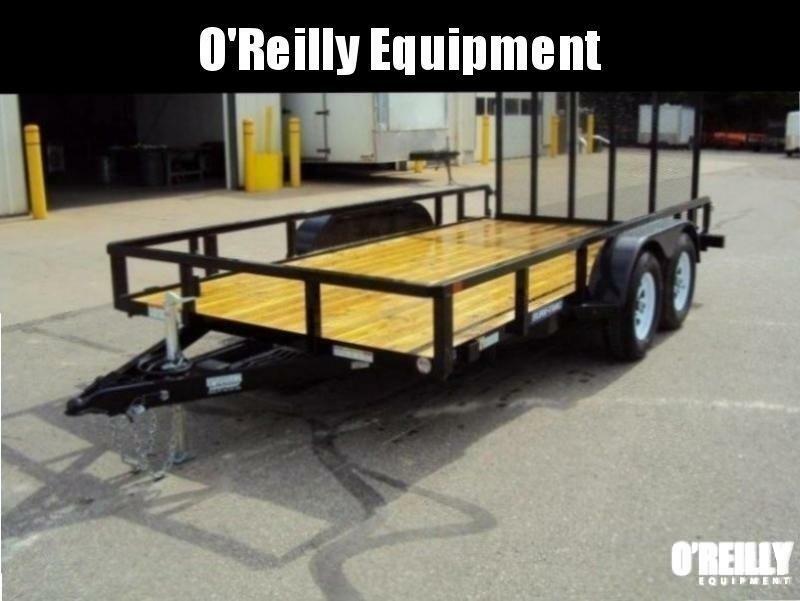 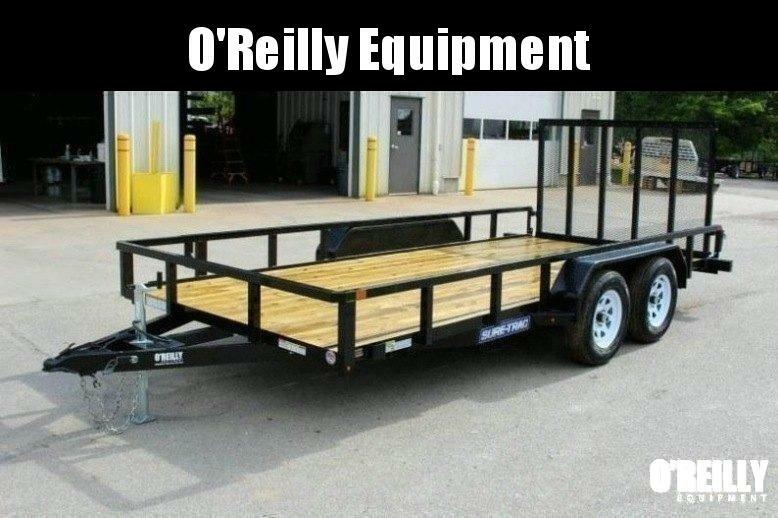 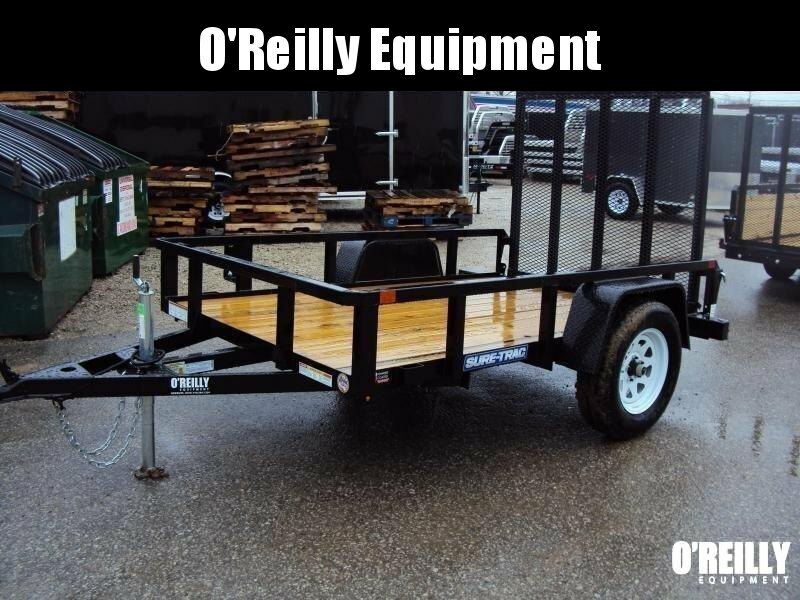 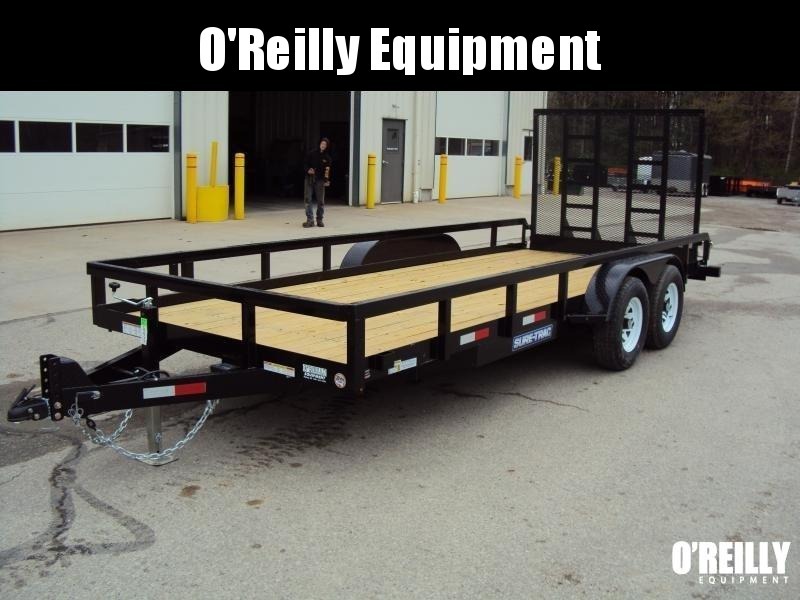 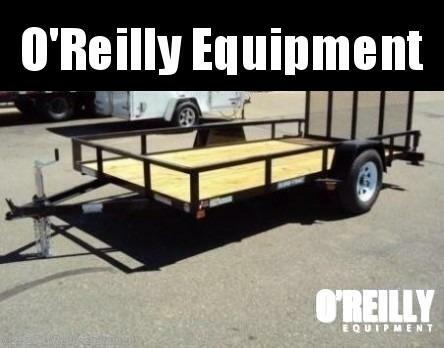 Big or small, O’Reilly Equipment has the right trailer for your needs. 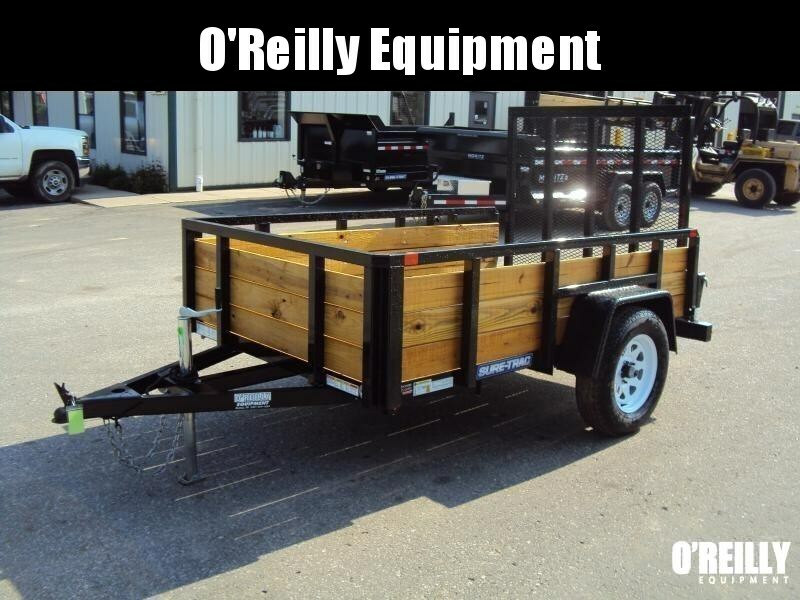 We’ve got a wide selection of utility trailers for sale in Ohio. 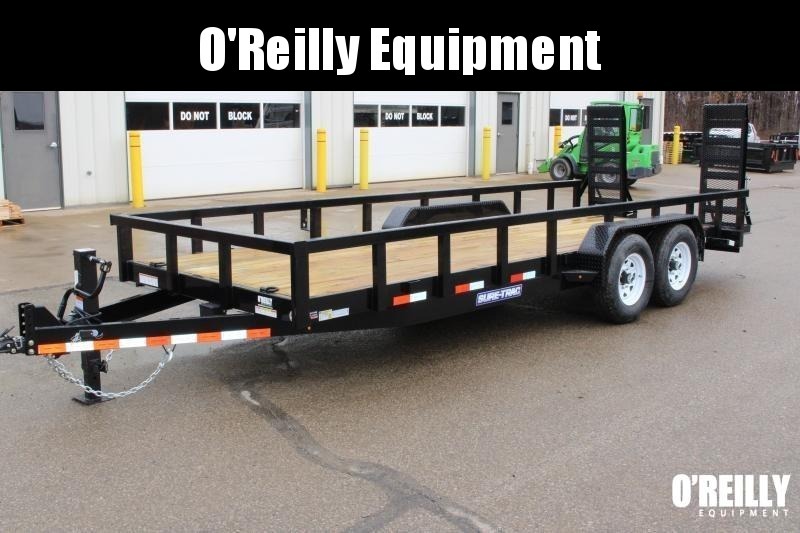 Whether you need a Sure-Trac rail-side utility trailer, or an H and H utility trailer with an electric tilt-bed, you can find them here, alongside models from Hillsboro Industries and Moritz International.